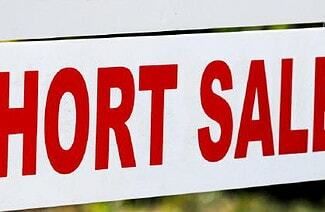 Search Cape Coral, FL Short Sale home and condo listings! These short sale homes and condos are in the $200,000 to $300,000 range. You can view updated Cape Coral MLS real estate listings right here on our site.